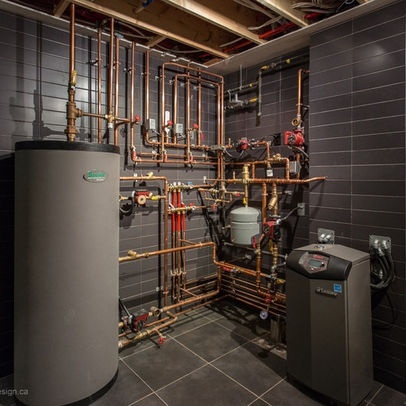 We have a dedicated team of qualified plumbers and tradesmen. Our team of skilled tradesmen offer a wide range of plumbing and heating services throughout Cheltenham and the rest of Gloucestershire. 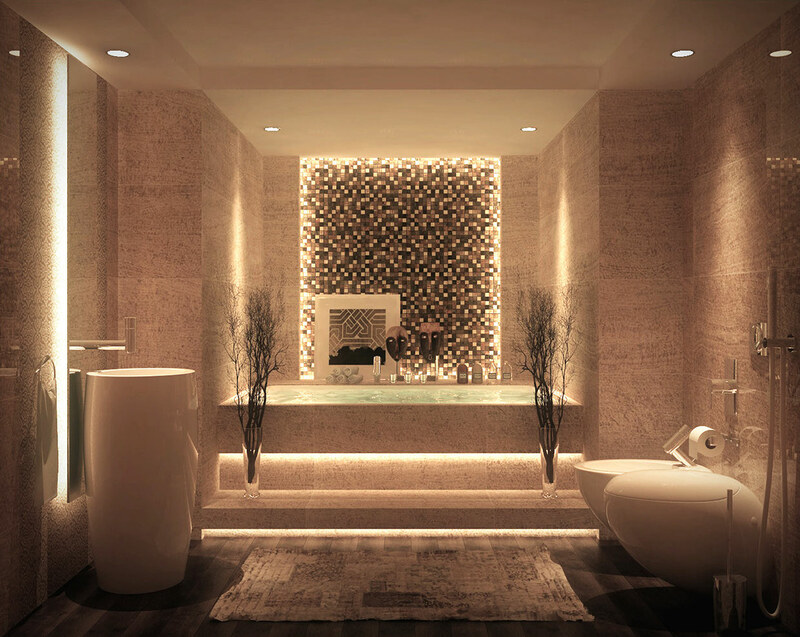 Our services include bathroom installations, central heating systems, general maintenance and repairs. We focus on attention to detail and we have the knowledge and experience to fulfil your plumbing requirements. 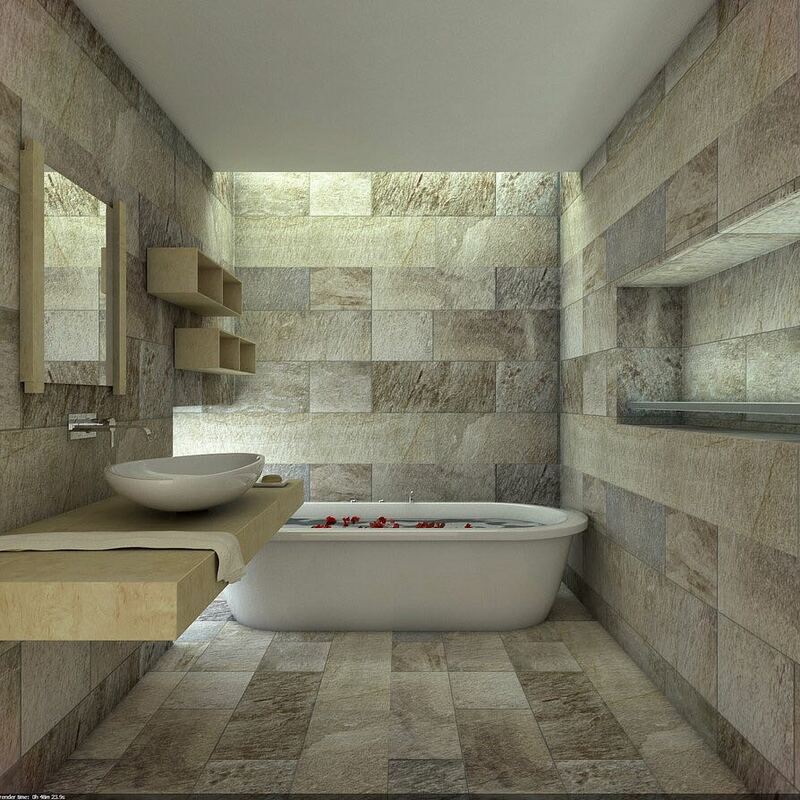 As specialist bathroom fitters, we work with you to both design and install a stylish, functional and affordable bathroom that meets your requirements. We have just had a new shower and extractor fan fitted, and full re-tiling of the whole bathroom. The team were excellent and professional. I was away some of the time and fully trusted them with access to the house. Justin kept me informed throughout, and re-checked certain decisions before going ahead. They unavoidably made a lot of dust, but completely cleaned up before they left, and covered the carpets with adhesive sheets before starting the work. Mr Simpson and his team were excellent, we have just had a bathroom and kitchen done at the same time, Justin saved us money by doing both at once while we were on holiday, we already have decided for him and his team to decorate and fit new carpets and karndean throughout the whole house.. their standard is amazing.. and myself and my wife would happily recommend this company to anyone , not just the plumbing, the plasterer Adam, electrician Levi , tiler Matt, the karndean installer Leon were brilliant, really really good team.. Very impressed. Thank you for coming out on your Sunday to unblock our drain. We had a en suite fitted in 2014 which was slightly cheaper then Simpson Plumbing, but for a little bit of extra money , after seeing the standard of Simpson Plumbings work, we are now getting them to quote us to remove ( what we thought before ) our lovely 2014 bathroom, as the Simpson Plumbing standard is perfect, enjoy the beers boys :) the work did take 3 days longer then Justin first thought, but they really do get the detail perfect. Thank you for unblocking our drains today. Thank you for coming to my rescue with a blocked drain problem. Job was done in a couple of minutes by a very curious and friendly young man. I will always be contacting you in future for any plumbing work needed. We feel obliged to write this review on account of the fantastic results of the service provided by Simpson Plumbing. We had bought a house in great need o repair and after inumerous disappointments on the part of several highly recommended plumbers we bumped into Justin. The quotation we were given was fair, he dealt with us in a down-to-earth manner; we were kept abreast of all the steps of the job and its inherent difficulties, which gave us a a strong feeling of security an trust. We could not have had a better deal and better results and strongly recommend Simpson Plumbing to anyone in need of a competent and honest plumber. Justin, Billy, Joe and Sam, Thank you so so much of all of your hard work, we are over the moon with the x2 bathrooms and full heating system. I have passed your number onto Simon I work with, he has an indenticial house , 6 doors up and is wanting the same job done.. Highly highly recommend you guys. your team were booked in to do my bathroom, Justin rung and changed the date to start the works, because he had overrun on the previous job saying he didn't feel by keeping the date you could give me the correct service and turn around time. we changed by one week and Justin pulled every string possible, even with us making last minute changes and additional works, helped us with other trades, and the bathroom is better then we could ever imagine. Highly recommend , great team of young ( handsome ) men .